The first full week of the 2016 General Assembly Session has come to an end. 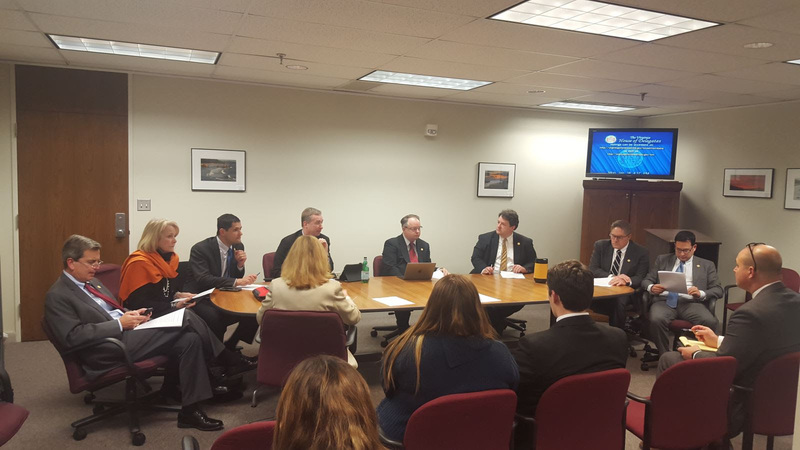 On Monday, I met with constituents and visitors from across the Commonwealth to discuss their legislative priorities. I especially appreciated the visit from Mark Buchholz and Nancy White (pictured above) who were here to support the Arlington Free Clinic. 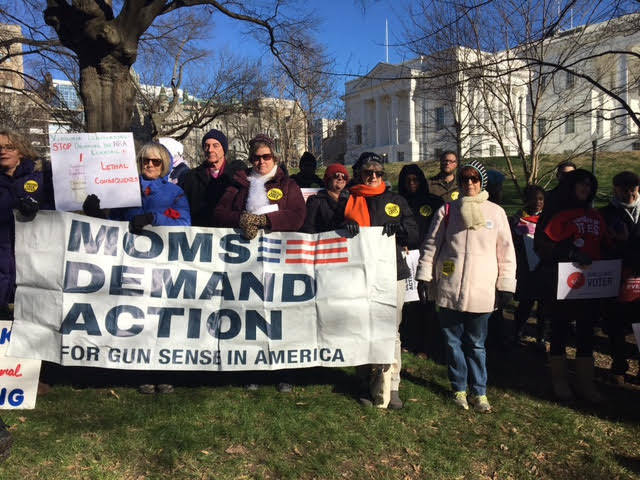 In addition, I attended a rally with hundreds of Virginians demanding the General Assembly take action to enact common sense gun violence prevention measures. Every year the number of gun violence prevention supporters that visit us during the legislative session continues to grow. During this first week, all of my bills are in the process of being assigned to subcommittees and working their way onto agendas for next week. I look forward to presenting these bills and working them through the legislative process. 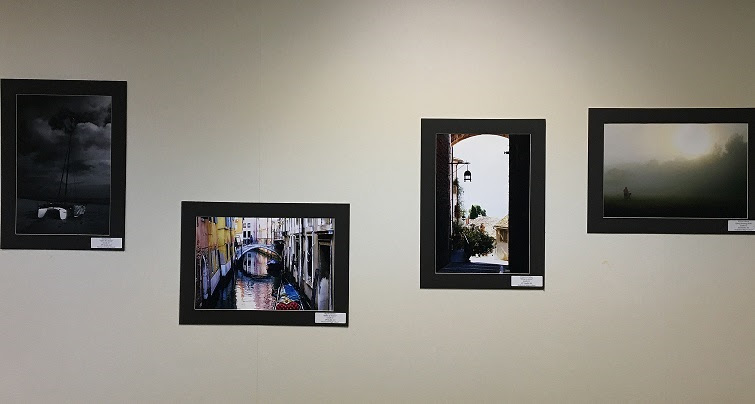 Finally, Thank you to the Wakefield High School students who generously allowed me to display their amazing photography outside my office in Richmond. 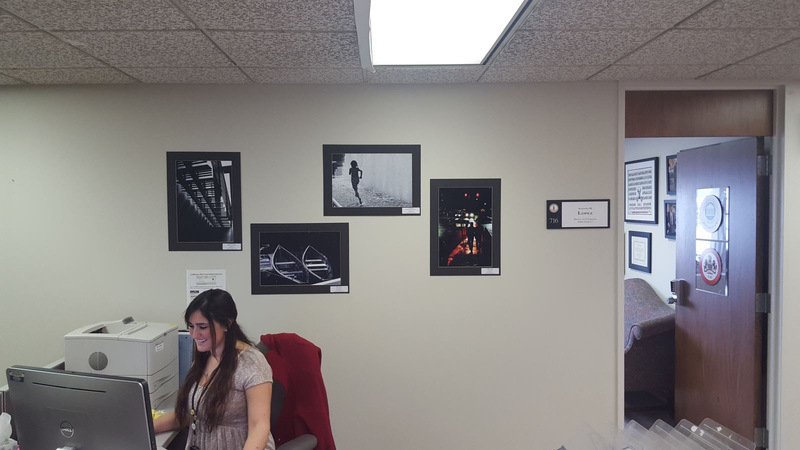 Visitors to the General Assembly stop to admire their artwork on a regular basis and are always surprised that such phenomenal work was produced by high school students. This week Governor McAuliffe announced $6.9 million in grants and loans from the Virginia Housing Trust Fund to support affordable housing across the Commonwealth. 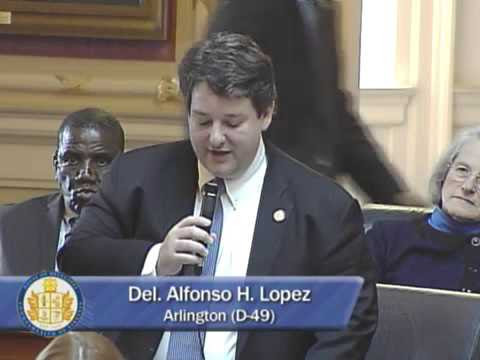 On Wednesday, I gave a speech on the floor of the House of Delegates applauding Governor McAuliffe's efforts. He has shown tremendous leadership in working to end homelessness and address housing affordability in Virginia. Thanks to his efforts, we have been able to secure additional support for the Housing Trust Fund, but in order to continue this success, the Housing Trust Fund needs a dedicated source of revenue. 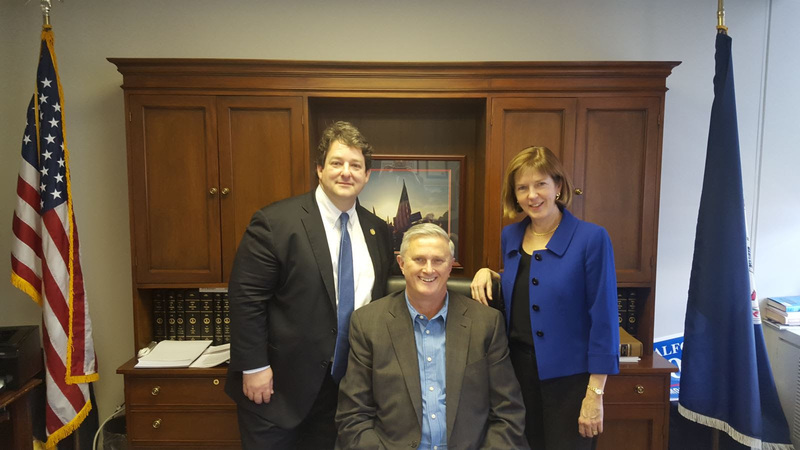 This year I’m working with Delegate Chris Peace (R-Mechanicsville) to pass legislation (HB972/683) creating a dedicated source of funding so the Housing Trust Fund can continue to grow, stimulate investment, strengthen our economy, and help Virginians for many years to come. Click here to view my speech.